The Auto Insurance Crisis in Detroit Affects All of Michigan! the best affordable insurance premiums. Michigan: "Ripped Off by Healthcare Industry"
With D-Insurance you get a choice! 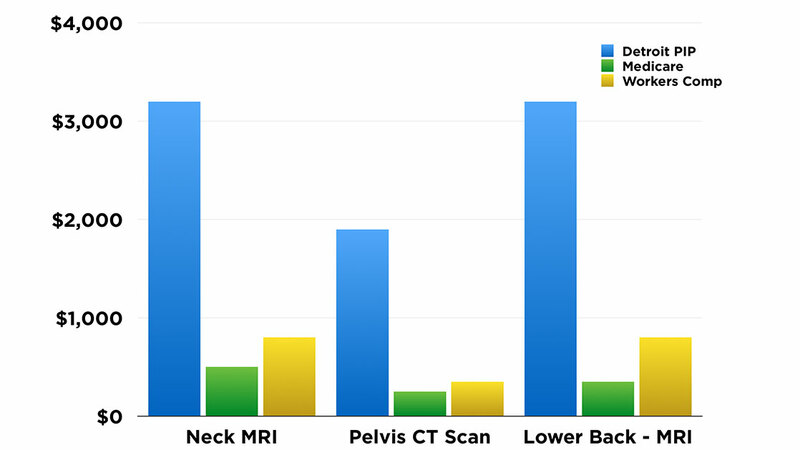 If you really want to keep paying [for] that $3,300 MRI... keep that insurance. But if you want an alternative that will knock your cost down 30%, buy D-Insurance and get affordable coverage to drive legally again. What's the holdup for D-Insurance? "I too was ‘driving dirty'. Because I had no other options. And if D Insurance had been around at either of those times I would have signed up." Auto-insurance is not an option - it's a burden. 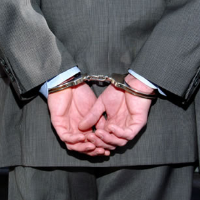 "Personal Injury Protection, also known as PIP... the cost is enough to turn honest people into criminals." 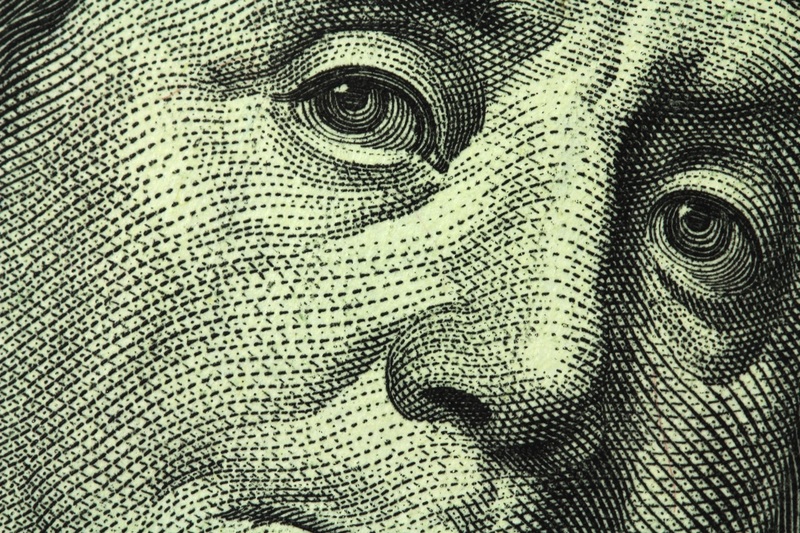 D-Insurance targets the main reason car insurance is so high in the city: health care costs. higher than the national avg. To understand why the myths exist, one needs to first ask: who gains from the dysfunctional PIP system? 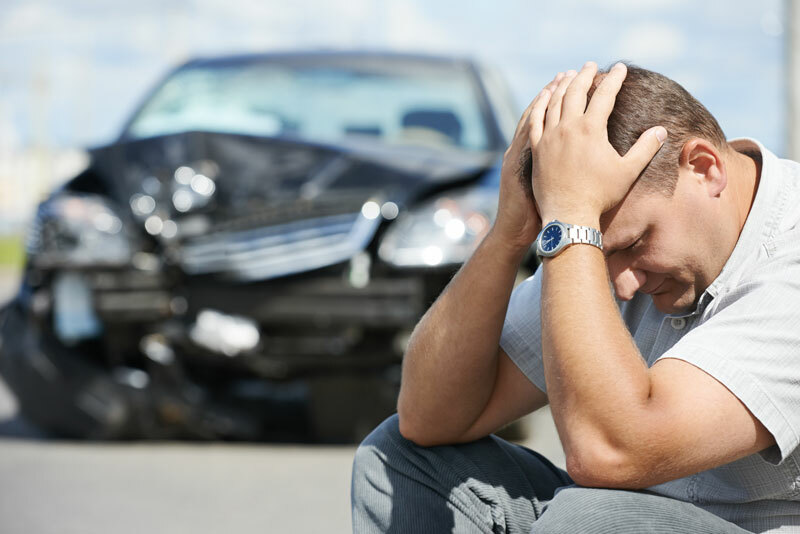 Right now, studies indicate that Michigan physicians who treat drivers with car accident-related injuries charge auto insurance companies up to 400% more than similar physicians rendering the same treatment in Pennsylvania and New Jersey (two largely populated and no-fault states). Why? Because they can. 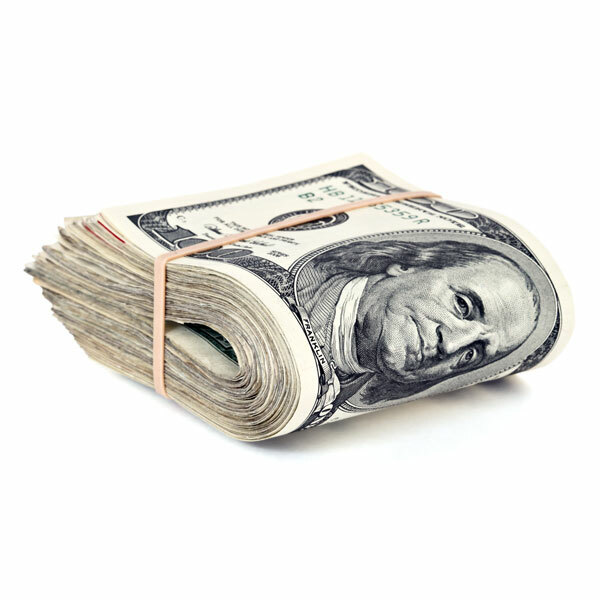 With a PIP cap, physicians in Pennsylvania and New Jersey collect additional medical expenses from health insurance companies which use negotiated fee schedules and prevent over billing. This law would not affect the quality of auto insurance offered to Detroit drivers. Instead, it would introduce a new option for drivers in Detroit. D-Insurance would allow a cap on the amount payable by your auto insurance company to health care providers as well as make available a trusted group of health care providers who would follow a fee schedule to charge for medical care related to auto accidents. "This law would not lower auto insurance rates dramatically enough to make it worth capping the PIP coverage." 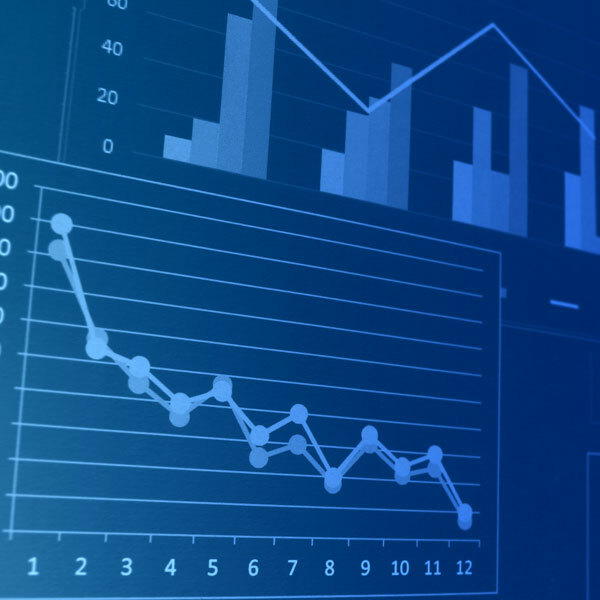 Pinnacle Actuarial Resources, Inc., an independent actuarial and management consulting firm, conducted a comprehensive study to assess the impact of this new law and determined that the rates for PIP coverage alone would be reduced by 55.3% for Detroit drivers. "This law would only help the already profitable car insurance companies." 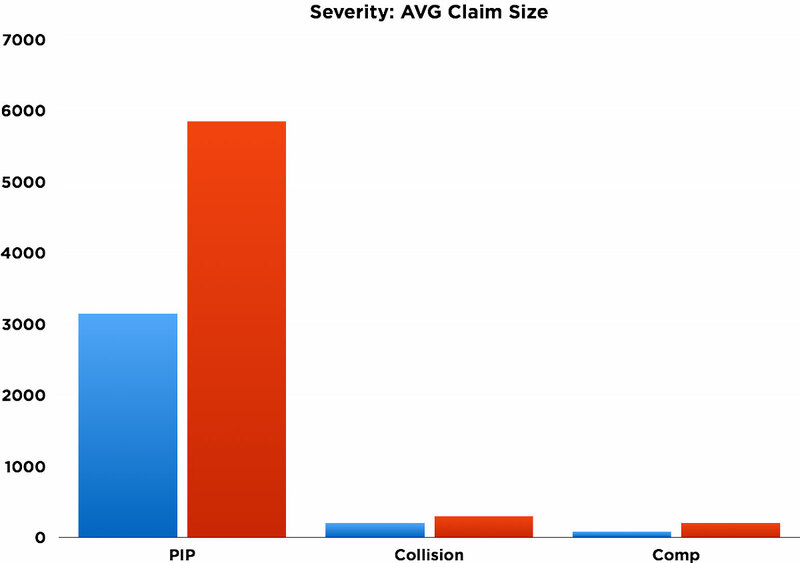 Data from Independent Statistical Service, Inc. (ISS), Inc. shows that auto insurers pay out $1.28 in claims for every dollar of premium collected for PIP coverage in Detroit – that's a 28% loss for PIP coverage on every policy. While the rates for car insurance in Detroit are unaffordable and excessive, car insurance companies are still losing a large amount of money for every policy they write in Detroit. 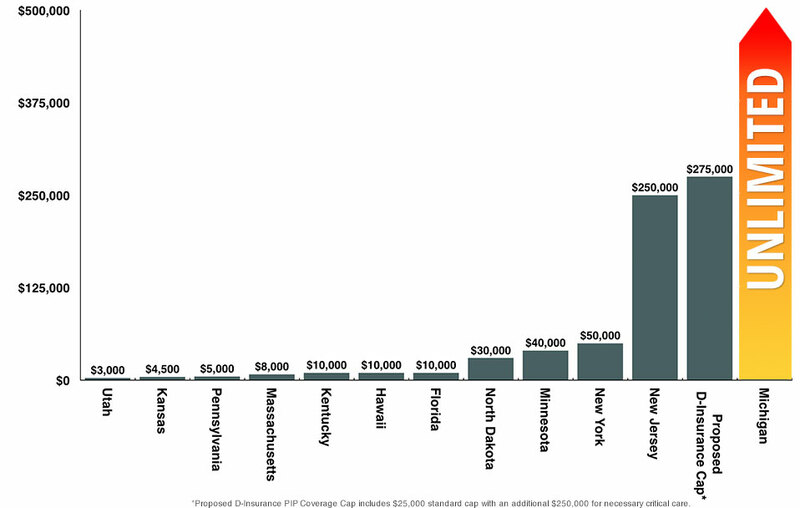 The fact that PIP coverage is both expensive for drivers and unprofitable for insurance companies is the reason there is an auto insurance crisis in Michigan. 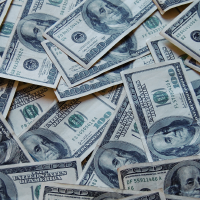 What do you currently pay for auto insurance in Michigan? 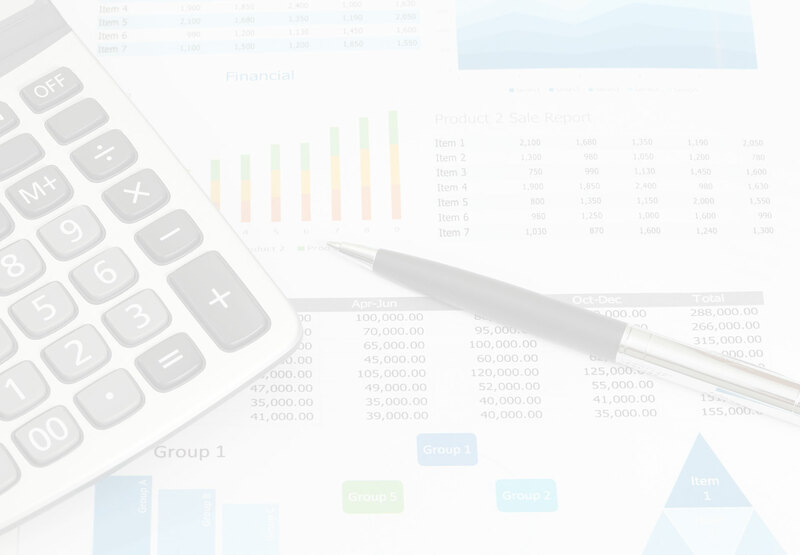 *Calculations based on potential savings for a liability only policy as determined by Pinnacle Actuarial Resources, Inc. It's not news that Detroit has some of the highest auto insurance rates in the country. Certain health care providers have been grossly overcharging auto insurers for medical care related to auto accidents which has led to a system where drivers can't afford insurance and auto insurers are blindly billed. When you consider that many more Michigan drivers are now paying for duplicate catastrophic medical coverage due to the Affordable Care Act, it's easy to see how the cost to live in Detroit is stifling the growth of the city and the entire state of Michigan. 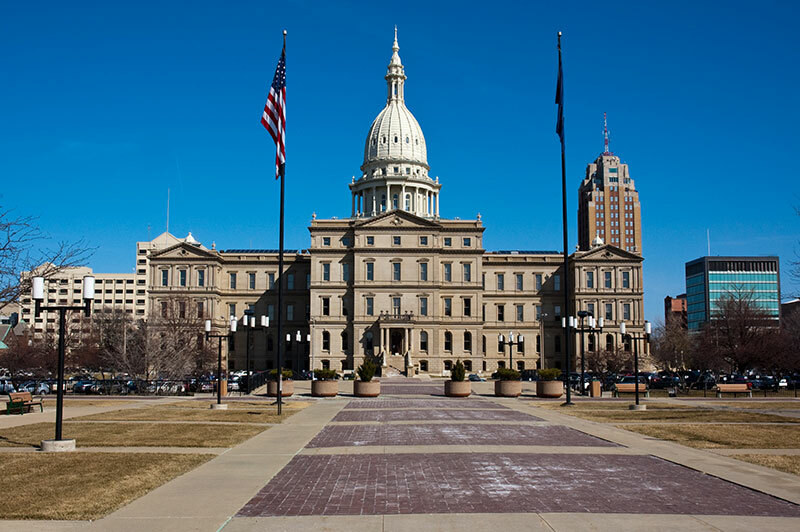 Michigan is not the only state with mandatory no-fault Personal Injury Protection (PIP) coverage for drivers. It is, however, the only state with an unlimited cap. 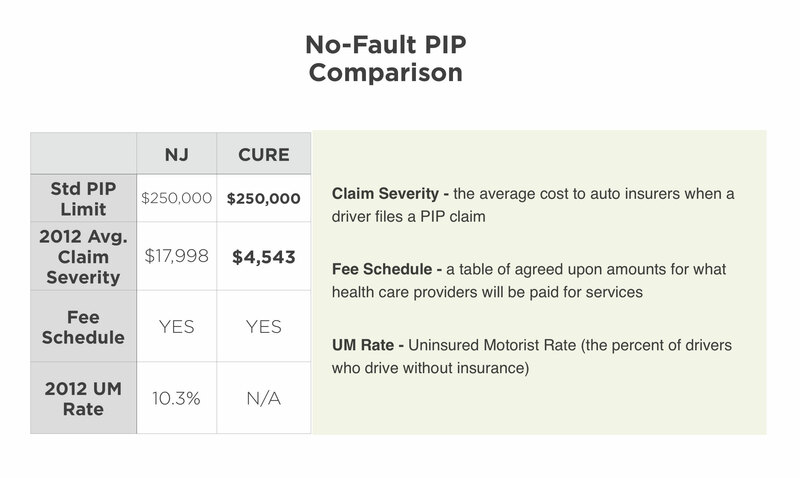 The most significant reason why insurance costs more for drivers in Detroit is PIP. 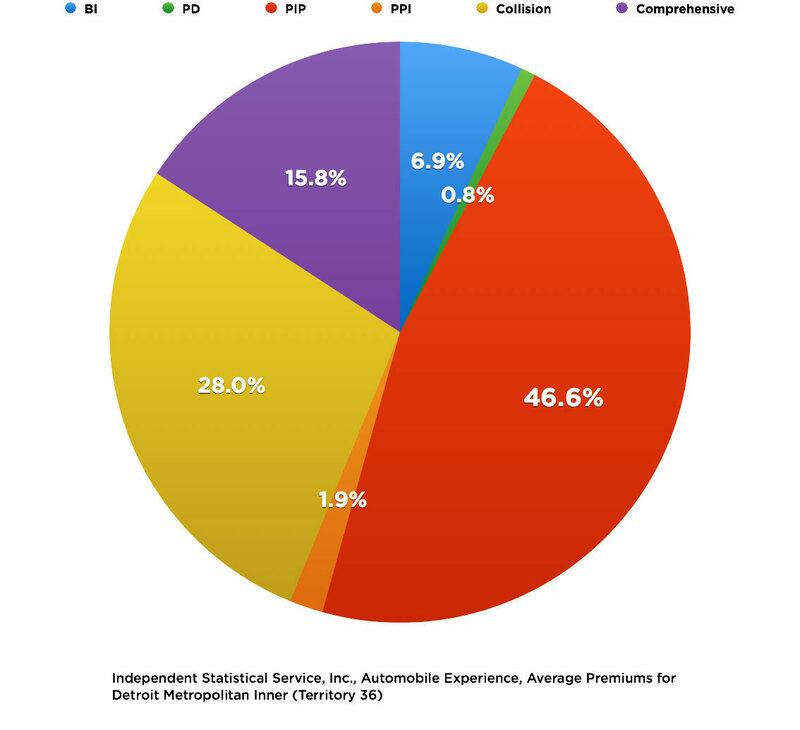 For Detroit drivers, PIP makes up the largest component of the average auto insurance premium. 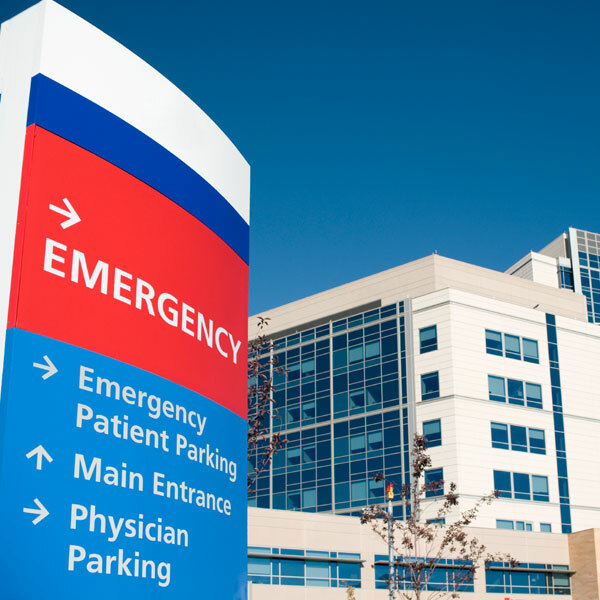 Many Michigan drivers are unknowingly paying for hospital and emergency care coverage with both their health insurance policy and their auto insurance policy. Why should Michigan drivers be forced to pay for unlimited PIP coverage when their health insurance covers the same care? 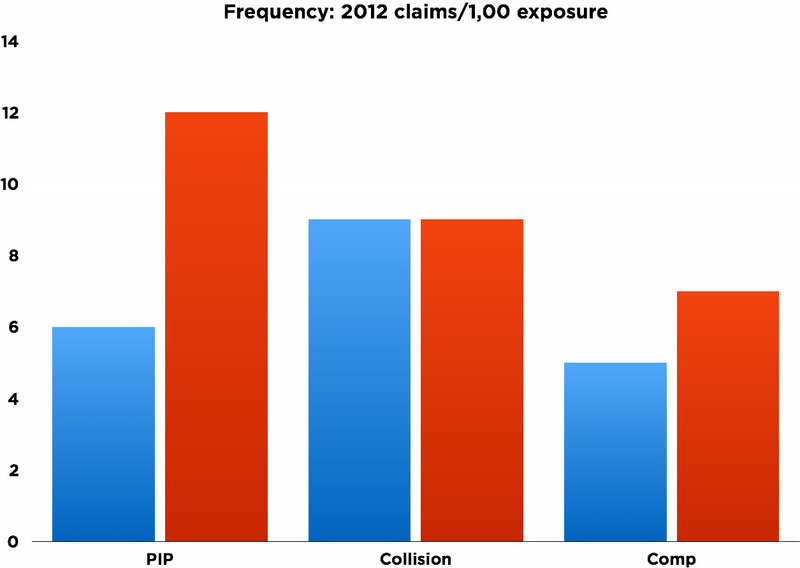 Auto insurers pay $1.28 in claims for every dollar of premium collected for PIP coverage in Detroit. This 28% loss on PIP coverage with every policy makes providing insurance in Detroit unprofitable for insurers. 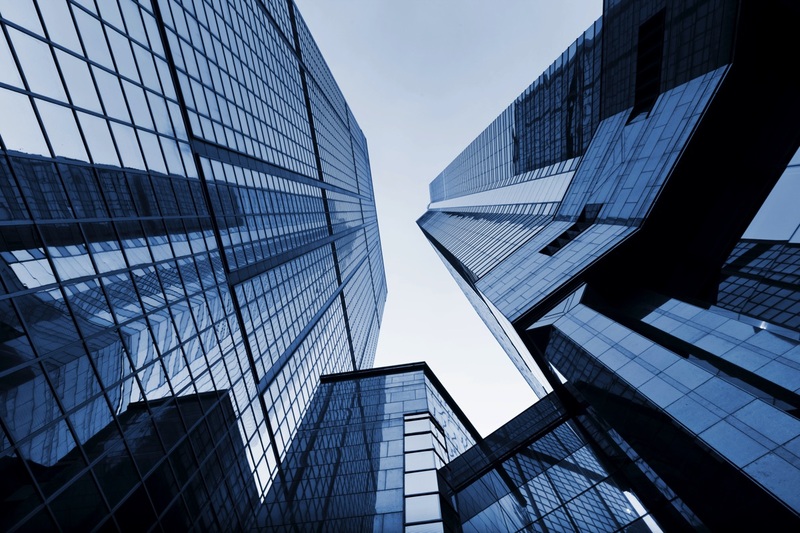 If the system in Detroit can be improved, it will be a major step forward in the revitalization of the city and a success for the state of Michigan. 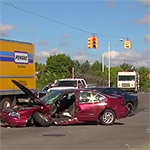 A cap on the no-fault PIP system and a change to the way auto accident injuries are handled by health care providers in Detroit will ultimately provide drivers with an affordable option for auto insurance and help alleviate a major setback in Detroit's revival. Michigan possesses the highest average claim amount (severity) in the country with over four times the national no-fault average. 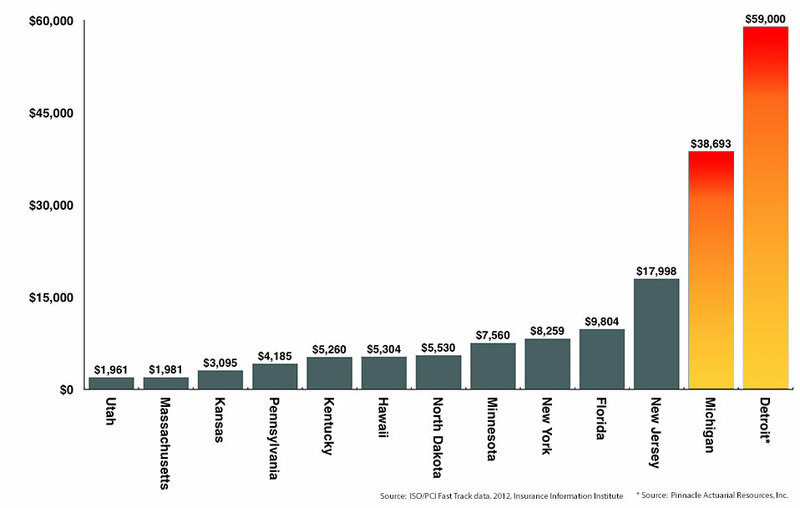 Detroit, specifically, is even worse with a claim severity of $59,000, nearly 320% higher than New Jersey. 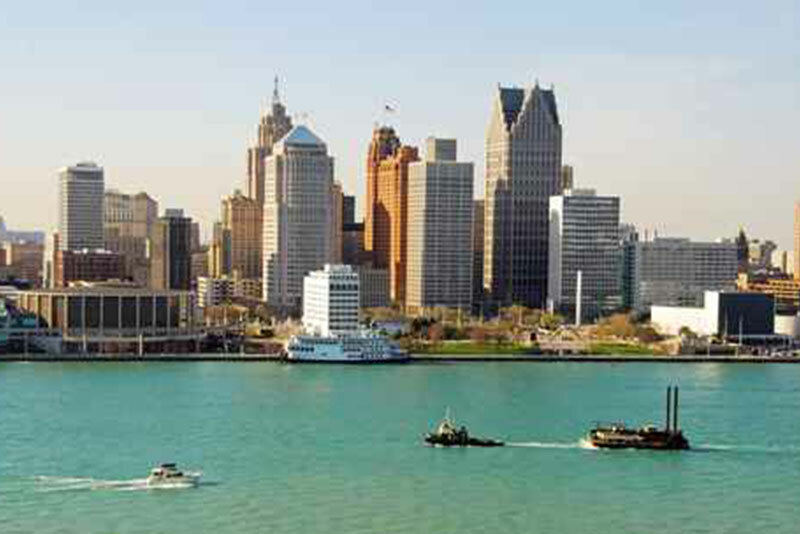 Detroit needs policy makers on its side. Detroit needs to hold health care providers accountable. The reforms proposed as D-Insurance will help balance the costs associated with auto insurance for drivers and auto insurers and truly create a fair system. 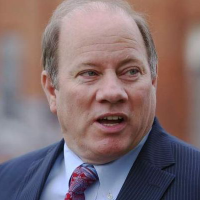 In addition to Michigan State Senator Virgil Smith and Detroit Mayor Mike Duggan, Detroit has another supporter, CURE Auto Insurance. Headquartered in Princeton, NJ, Citizens United Reciprocal Exchange (CURE) is a not-for-profit reciprocal exchange. Senate Bill 288 - "The D-Insurance Bill"
What’s the holdup for D Insurance? We all know that government only responds when they hear your voice. Use the form below to find your local congress person and send them an email to help D-Insurance become law.